Professional knowledgeable wait staff, at your service. Collections from our reserve wines and custom desserts, available upon request. We offer the freshest seasonal items for every event. To view & download a menu click on an item below. Florist specialized by Soiree Floral. 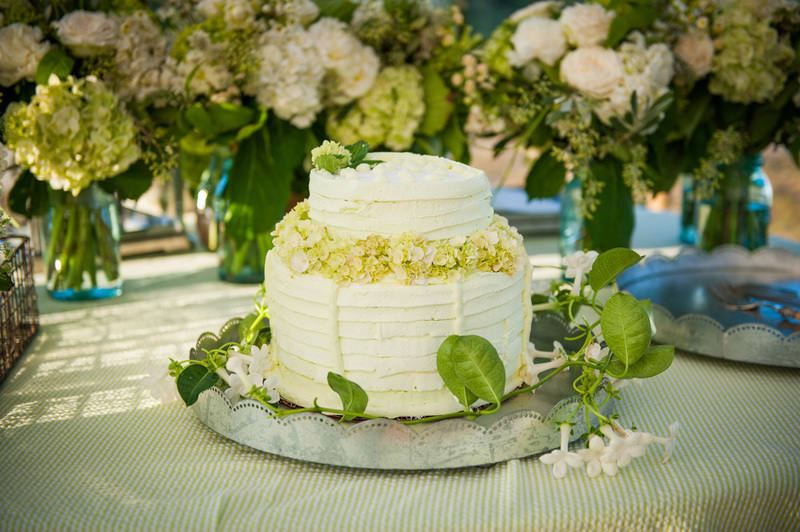 We offer custom desserts and exquisite multi tiered wedding cakes and cupcakes. Looking for something in particular please contact us + today, let's discuss your simple pleasures.